My name is Kaylee de Jonge, I am 18 years old and I started College at Grand Canyon University in Phoenix Arizona after having finished High SChool in Groningen-Holland. In 2009 I started playing golf. Now and then I was allowed to join my mother at a small practice golf centre in the neighbourhood, were they also had kids clubs. Because I played field hockey, I was able to hit the ball fairly well and that was fun.The further I hit the ball, the more fun it was. In 2011 I decided that I wanted to train more seriously for golf and in 2012 I quit field hockey to focus entirely on golf. My handicap dropped from 31,7 in september 2011 to 4.6 in september 2014. Nowadays I am a 1 handicapper. My homecourse still is the Noord Nederlandse Golf & Country Club in Glimmen (near Groningen). As of October 2016, I have changed my Pro to get a new boost. Her name is Annemieke de Goederen, and she is professional in Hilversum, about 2 hours drive from were I live. She is a huge reinforcement for me, she let’s me enjoy the game again. 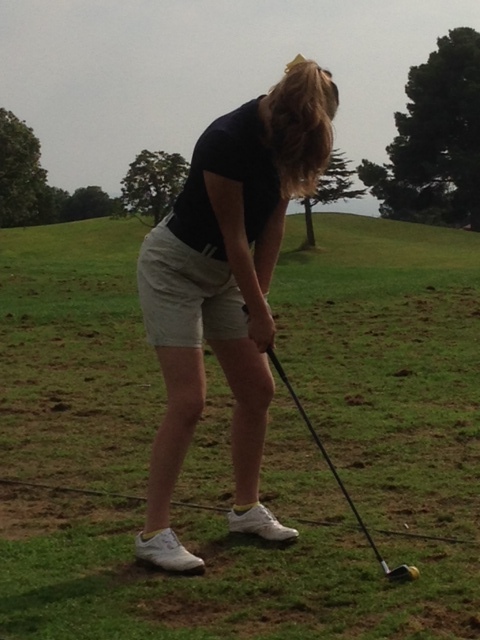 I truly Believe that she has helped me to get to College Golf Division I. Besides Annemieke I have a putting coach, Rob Mouwen. He is fun every time I go there. Even though we have to drive almost 3 hours to get there. My physical coach is Willem Jaap Engbers, he is a single handicapper himself and makes me challenge myself physically. It is hard to study for 5VWO and put an optimal effort in my training. The past few month the emphasis has been on school and schooltests, so now I have a little slack in my grades to finish the schoolyear. After focussing on some National big tournaments and on a couple of international tournament in 2017 I decided to go to the United States and play College golf there. 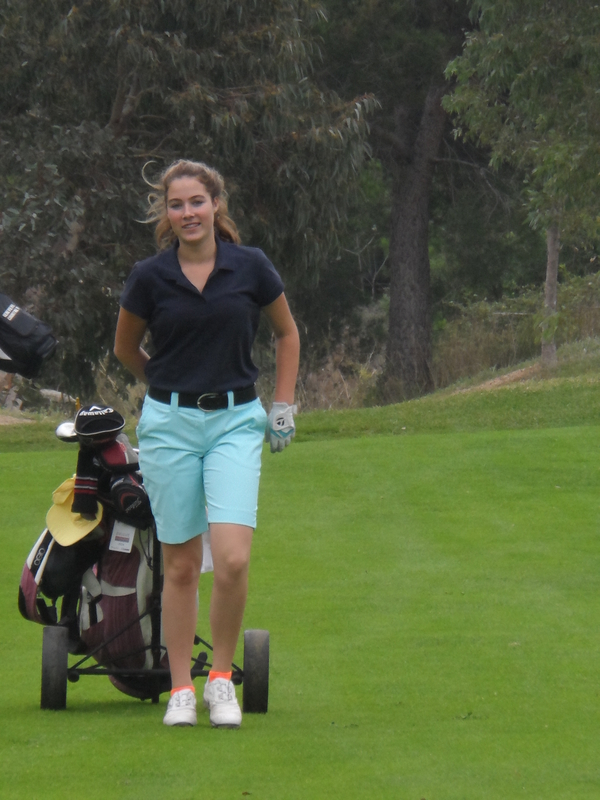 Since now is the beginning of the season, I will keep you posted in my blogs on what happens in my golfing life.